Let's start off by saying I'm not a regular hair extension wearer. I've only had one set a few years back and they were thin, fairly ratty looking and looked awful by the time I went to throw them in the bin. At the time I wanted them more for length than volume, but volume is something I've been looking for since August when I started dropping hair due to Alopecia Areata. Anyone that suffers from this auto-immune disorder will know that there are no warning signs, no rhyme nor reason, you'll just lose hair in patches across your head. Luckily I have only 2 patches that are easily hidden, but I do worry about the wind picking up and feeling embarrassed. 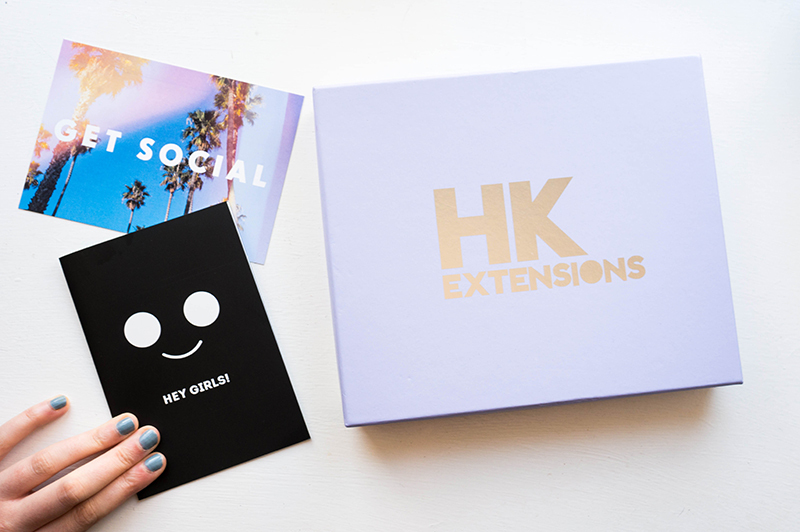 It was with this in mind that I thought hair extensions would be my best bet and started looking into different companies. Dirty Looks caught my eye when I saw a fair few bloggers had tried them out and didn't have a bad word to say about them. 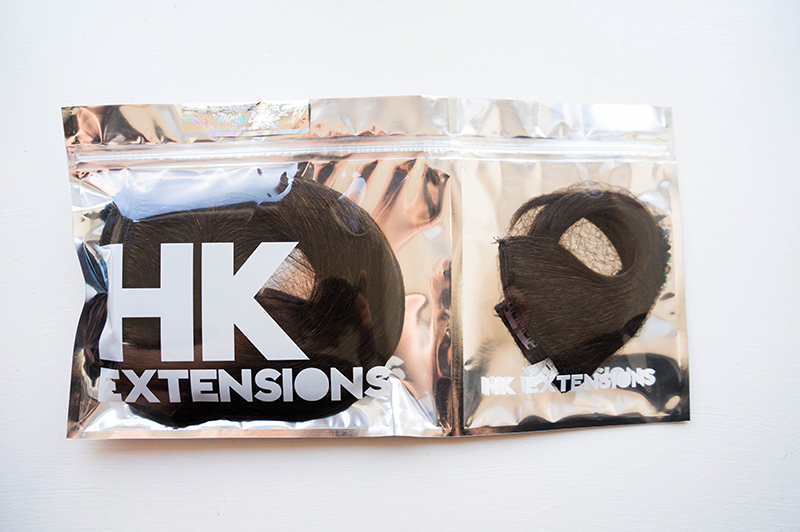 It wasn't long before I was colour matched, given product suggestions and a full head of HK extensions landed on my door mat. The packaging alone is enough for me to swoon a few times over, it's this designers dream. Dirty Looks thought Espresso was my perfect colour match, and I opted for the 12-14" HK full head hair extensions. The team at Dirty Looks are so helpful and from a few photos the colour suggestion was something I was happy to go with. Upon opening the box, I was pleasantly surprised to see there was a separate section to see if the colour works with your hair without opening the void warranty seal. 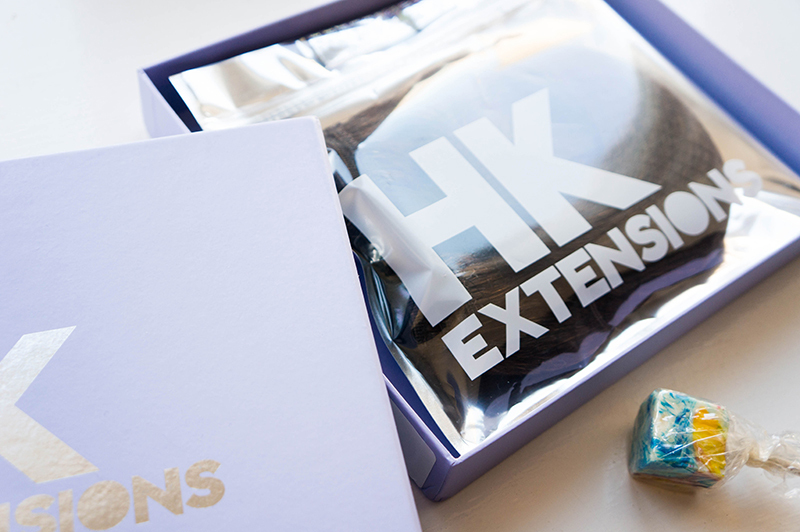 The extensions themselves come rolled up in hairnets, which is how they are suggested to be stored, and the box provided is wonderful to slip them into my dressing table drawer without worry they'll get tangled up. 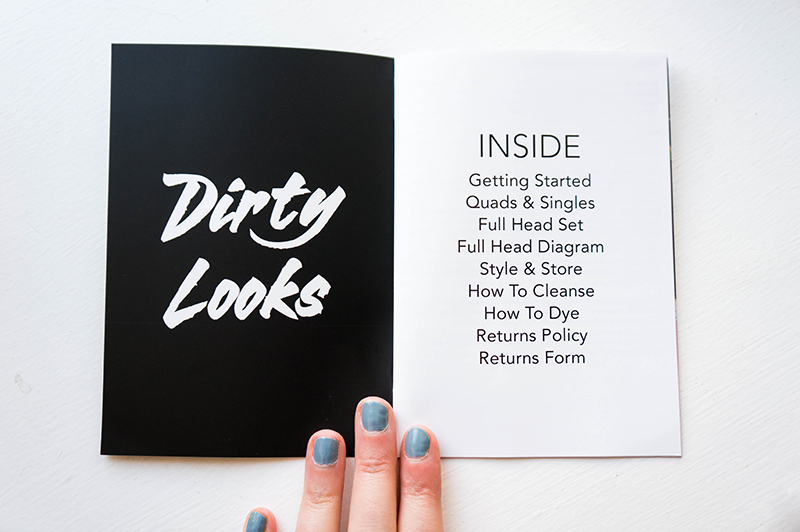 The pamphlet provided has loads of useful tips on how to look after your new hair extensions, how to store them, how to wash and dye them and there's a step by step diagram of how to put them in. This came in useful when I attempted it the first time round, and the labelling by number really helped speed the process up. I'm wearing the full set in the above photo, but on a day to day basis prefer just to wear the quad weft and a few singles dotted around. 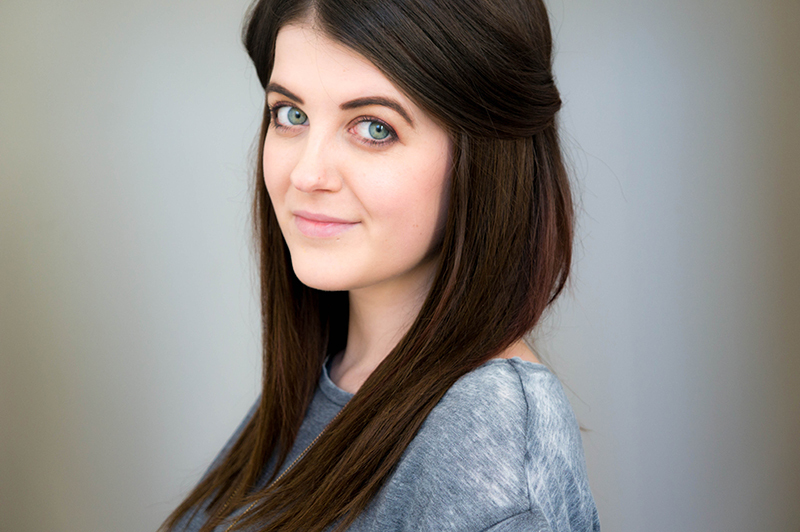 There is an immense set of hair here, it's no wonder Dirty Looks call it a full head of hair extensions! They don't feel overly heavy, which is something I was worried about, but you can still feel that somethings attached, so you're not likely to forget to take them out at the end of the day. I love how natural these look, being made from the highest quality, ethically sourced human hair makes me realise just how wrong I was to ever invest in anything else. I won't be wearing them every day, but they will definitely be making an appearance on nights out and days where I feel like being a bit more adventurous with my hair. These should see me through for a long while yet, and I've not stopped gushing to friends and family about them. As for my alopecia patches? I can't see them with the full set in, and it's made such a huge difference to my confidence. I love my hair extensions, do you wear any?